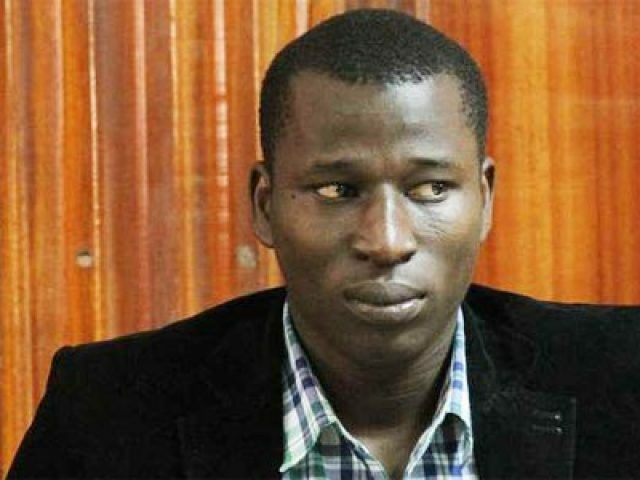 Blogger Cyprian Nyakundi has been released on a sh1.3 million cash bail or a sh2 million bond by a Kiambu Law Court. 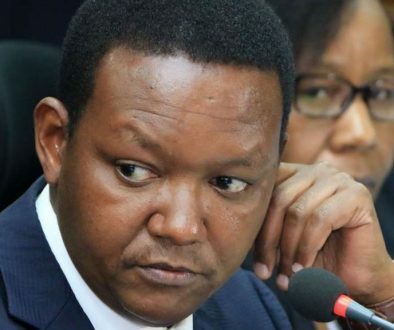 In the four cases that he has, he was released on sh1 million cash bail for the ethnic contempt case by the National Cohesion and Integration Commission (NCIC) while the three others ranging from crimes in the Penal Code to the Kenya Information and Commission Act (KICA) were on sh300, 000. Nyakundi has pleaded innocent, affirming he has done nothing wrong.